Happy New Year, everybody! As the world counts down to 2015, it's time for our last Top Ten post of the year. Here are my top ten royal jewel moments of 2014 -- be sure to add your lists in the comments! 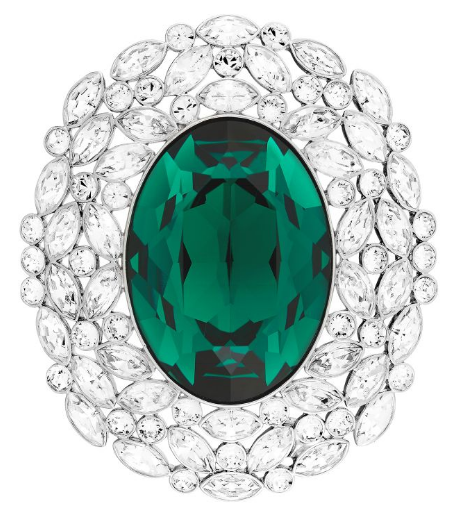 The Duchess of Cambridge surprised royal jewel lovers when she debuted a new emerald and diamond demi-parure during her visit to New York. 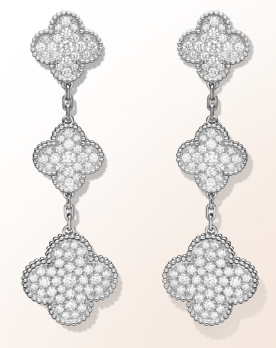 The set, which includes earrings and a bracelet, features square-cut emeralds and yellow and white diamonds. It's that time of year again, everyone -- break out the champagne and settle in for yet another year in review post! Let's make our new year extra sparkly by having a look at some of the tiaras worn by royal ladies in 2014, shall we? 2014 has been quite a year for royal jewels, but no single royal has offered more surprises on the jewel front than Queen Elizabeth II. While she stuck to her usual favorites for major gala appearances, her daily wardrobe of brooches expanded significantly -- thanks, I think, to Angela Kelly's guidance and to the influx of gifts following the Diamond Jubilee. Here are ten (seriously, ten!) brooches we saw HM wear for the first time this year. In April, HM debuted a stunning treasure during her first meeting with Pope Francis: a brooch made of a sapphire ringed with gold and diamonds. The piece was purchased by Queen Mary in 1934; it's said to have belonged to Empress Marie Feodorovna. LONDON, Dec. 29 -- Facts concerning the jewels of the Crown Princess of Saxony , the whereabouts of which were in doubt, are told by The Times's correspondent in Brussels. Professor Giron, former tutor of the Princess's children and now her companion in Geneva , sent them to that city for safekeeping. The packet arrived at Brussels a few days ago, addressed to Giron's brother, who is a resident of the city. The usual advice was sent by the customs officials to the brother. As the packet was insured for 800,000 francs, and its contents carried a heavy duty, the brother refused to accept it and pay the necessary amount. The authorities in the ordinary course of business should have returned the parcel to the sender. This has not been done. 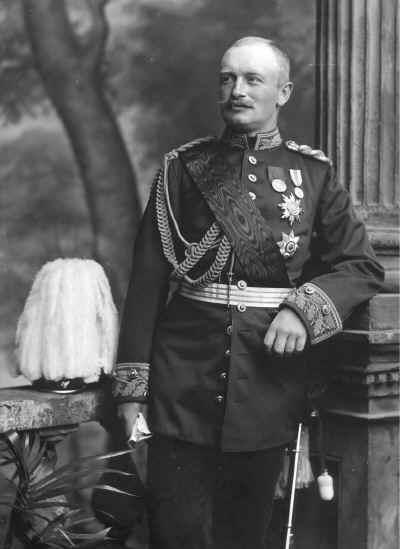 The inference is that the German government has been apprised of the presence of the jewels in the Custom House and has taken steps to confiscate them in the interest of the Crown Prince of Saxony . Can you identify the jewels worn here by the Queen Mother at the Royal Festival Hall in October 1960? The Belgians may not have extensive jewel vaults, but there are tiaras in the royal family’s possession that are reserved primarily for queens. The main one is the Nine Provinces Tiara, but there are two tiaras that were owned and have only been worn by one queen: the late Queen Fabiola. We’ve already talked about her Spanish tiara; today, let’s have a look at the one created for her by a Belgian jeweler, Wolfers. Like Fabiola’s other personal tiara, this piece was one of her wedding presents. It was given to her on behalf of the brokers and jewelers of the diamond industry in Antwerp. 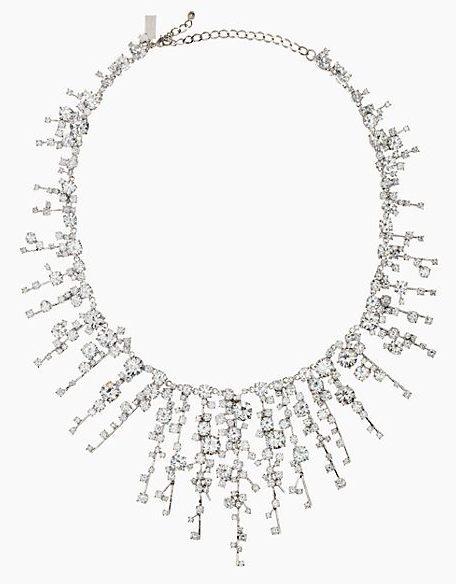 The diamond tiara, which can also be worn as a necklace, was crafted on their behalf by Wolfers, a company that had been making jewelry in Belgium for more than a century. 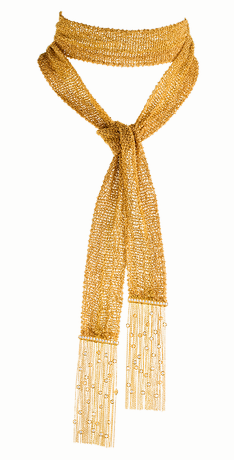 The piece is small but versatile, and it’s not lacking in glitter, as it’s packed with more than 200 diamonds. Merry Christmas, readers! I hope all of you are having a joyous holiday season this year. Today, I'm taking some time to enjoy the day with my family -- although I did manage to sneak in a guest post over at my friend Deanna Raybourn's blog. If you've not read her books, I'd highly recommend treating yourself to one as a Christmas present! May I suggest Silent in the Grave as a starter? Rewind to our post from last Christmas Eve about the brooches that the Queen has worn for her annual Christmas message. And (unfortunately) you don't have to wait to get a look at this year's brooch, as NBC News briefly leaked the speech early. See all 23 of our Holiday Wishlist posts at this handy link -- plenty of glitter to brighten up even the Charlie Browniest Christmas! If you missed yesterday's post, pop in to consider which jewels you'd like to see Santa bring your favorite royal ladies this Christmas. Happy birthday to our Magpie of the Month, Princess Alexandra! 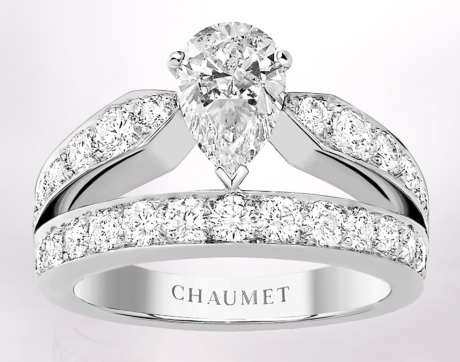 Read about her wedding tiara, her convertible tiara, her diamond choker, and her emeralds. 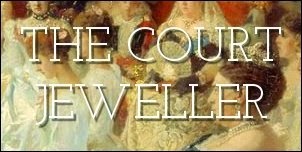 It's also the birthday of the late Princess Alice, Duchess of Gloucester; here's our post on her birthday jewels from last Christmas. Thanks a million to all of you for reading this year -- knowing that you've been enjoying each post makes all of my days, holiday or not, so much brighter. I can't wait to share even more bejeweled surprises with you in the year to come! Santa has popped up in Monaco, which means that Christmas is officially upon us, everybody! For this Christmas Eve post, I'm summoning up all my clairvoyant powers and predicting which jewels certain royal ladies might receive from St. Nick. Or perhaps we could view this as suggestions for any royal spouses who still need to finish their shopping? Time for our final Holiday Wishlist of 2014! If you've missed any of this month's wishlist posts, you can find all of them here! Happy birthday to Queen Silvia of Sweden! Silvia, who turns 71 today, is the longest-serving Swedish queen, so she has had more than a few opportunity to wear pieces from the family's immense collection of royal jewels. To celebrate her birthday, let's look at some of her most glittering appearances during her tenure as the country's queen. 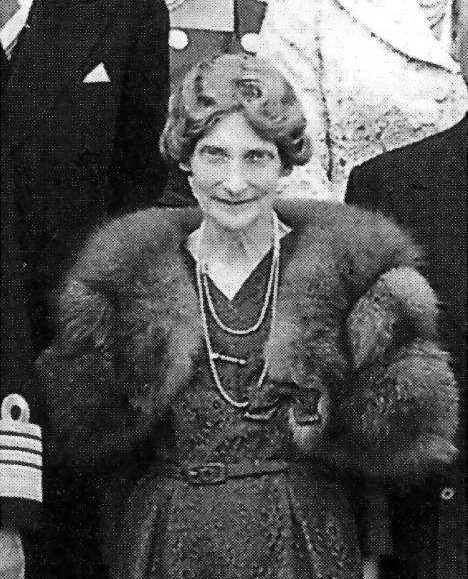 When Princess Marina, Duchess of Kent decided how to divvy up her jewels in her will, she followed an old-fashioned royal principle: give the jewels to your sons so that their wives can wear them. Where daughters are concerned, it's their husbands' families who are responsible, then, for bejeweling them. Because of this, our Magpie of the Month, Marina's daughter Alexandra, doesn't have many Kent heirloom jewels in her possession. 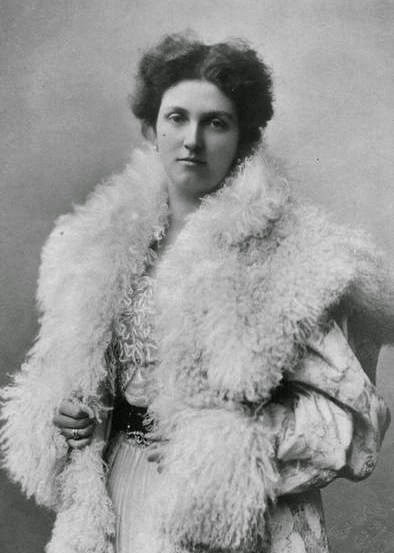 Instead, she has smaller collections of gems, probably acquired at some point during her marriage to Sir Angus Ogilvy. Today, we're chatting about her diamond and emerald jewelry, a collection of various pieces that she wears at both day and evening events. Can you identify the jewels worn here ca. 1907 by Princess Marie Bonaparte, wife of Prince George of Greece and Denmark? Since she officially became an HRH in 2008, Princess Marie of Denmark has worn precisely two tiaras. 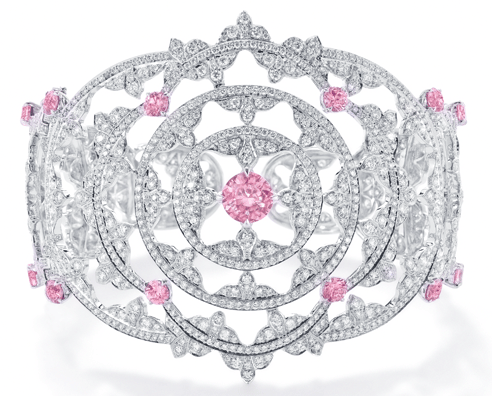 While she debuted the silver and amethyst Flora Danica Tiara earlier this year, today's tiara, a diamond floral piece that has been in the family for several generations, is still the workhorse of her collection. From her wedding to the annual Danish New Year’s Courts to family celebrations, it’s been all floral all the time for Princess Marie. 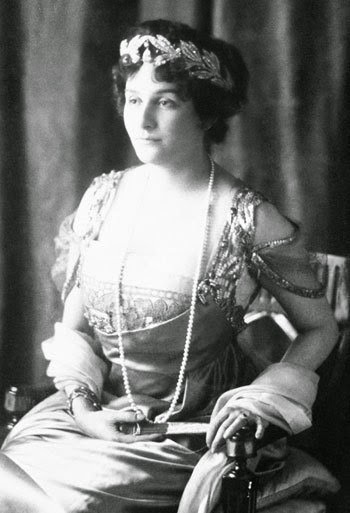 The tiara’s first wearer was also a Danish princess: Princess Dagmar of Denmark, the daughter of King Frederik VIII. Dagmar’s siblings included King Christian X of Denmark, King Haakon VI of Norway, and Princess Ingeborg of Sweden — so you know she needed a tiara for all sorts of royal events. 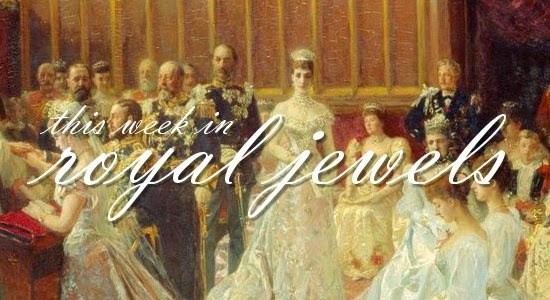 This week's jewel roundup is full of happy holiday gatherings and bittersweet farewells. 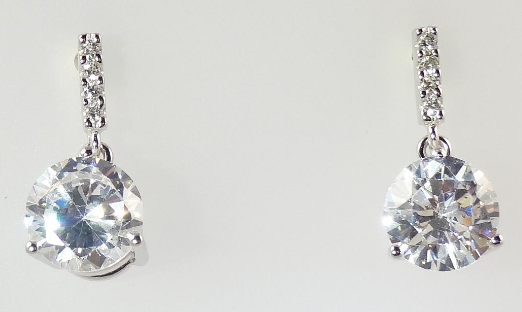 Be sure to cast your vote for your favorite jewels of the week in the poll at the bottom of the post! 10. Royals from all over the world gathered in Belgium on Friday to say goodbye to Queen Fabiola. The late queen's niece, Princess Astrid, wore a striking pair of sparkling earrings to the service, which was equal parts somber and hopeful. "Egyptian Jewels in Art Museum"
There was placed on exhibition in the Recent Accessions Room of the Metropolitan Museum of Art yesterday one of the greatest finds of Egyptian antiquities that has ever come out of that country  -- magnificent jewelry of a princess of the Twelfth Dynasty, dating back nearly as many years B.C. as the present century is after Christ. Archaeologists have been searching for treasure of this period for many years, and this wonderful collection was found in a concealed niche in a tomb which had been robbed some hundreds of years before, and even the mummy taken from the great stone sarcophagus. It was from the tomb of the Princess Sithathoriunut, supposed to be the daughter of King Senusret II of the Twelfth Dynasty, who reigned from 1906 to 1887 B.C. and near whose pyramid at Lahun she was buried. Two wonderful pieces, a diadem and a mirror, were taken by the Cairo Museum in the customary practice with that museum of division of articles found in excavation. All the jewels are made of gold of the greatest purity, with almost no alloy, combined with stones -- carnelian, turquoise, green feldspar -- and two necklaces are of amethyst beads. 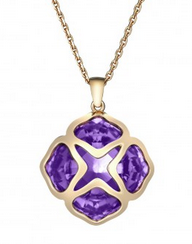 In one of these, to clasp closely around the throat, the amethysts are combined with gold beads, and there are two lion-claw pendants of gold. 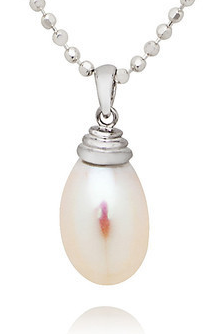 The other is much longer, and the beads of both are of a deep shade of amethyst. Each time the Swedish royals have appeared this month in their glittering finery, they've also been wearing the light blue sash of the nation's highest-ranking order of chivalry, the Royal Order of the Seraphim. 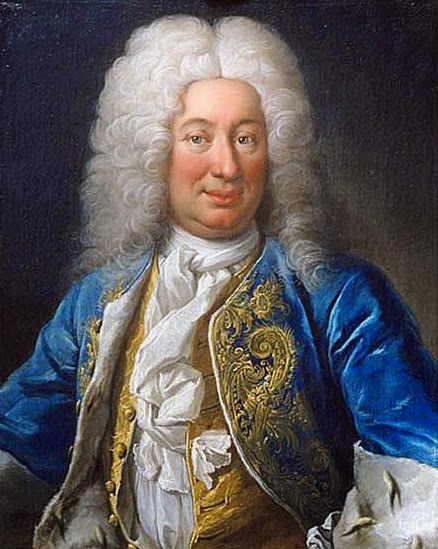 The current incarnation of the order was established in 1748 by King Fredrik I of Sweden. The announcement of the order declared that it was a revival of an older order of chivalry using the same name, but to my knowledge, there's never been a clear connection to any earlier order of Swedish chivalry called the "Order of the Seraphim," so that may have simply been a way to try to assert the order's historical legitimacy. Either way, King Fredrik is still remembered on the insignia of the order used today, which bears the initials FRS, for "Frederik, King (Rex) of Sweden" on the reverse side of the medallion. 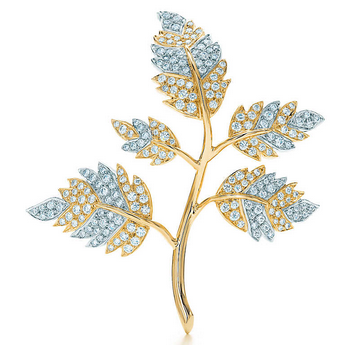 Holiday Wishlists 2014: Tiffany & Co.
Holiday Wishlist: Tiffany & Co.
Time to tap into your inner court jeweler, everyone! On her wedding day, Sophie Rhys-Jones wore a new diamond tiara, given to her by the Queen. Although it's never been confirmed, most believe the piece was cobbled together using spare elements from a circlet that belonged to Queen Victoria. 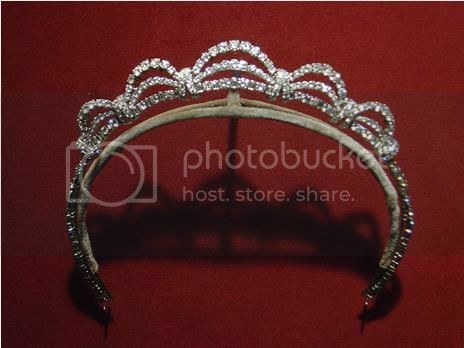 If you could make changes to this tiara, what would you do? Can you identify the jewels worn by the Duchess of Kent at a Guildhall banquet in May 1995? If you've been paying attention to your royal news this week, you'll already know that the Monegasque princely family has added two brand-new members. Princess Charlene gave birth on Wednesday to Princess Gabriella and Prince Jacques. Although he is younger by two minutes, Jacques becomes Monaco's hereditary prince. As a consolation prize, I'm hopeful that his sister will get to wear some of the family's glamorous jewels -- perhaps today's tiara, which belonged to her grandmother? Although Princess Grace wore a number of tiaras during her lifetime, most of them were actually loans. Her personal collection seems to have consisted of precisely two pieces: the convertible diamond and ruby tiara given to her by the Société des Bains de Mer, and today's tiara, which the family apparently refers to simply as her "diamond tiara." What can I say that you don't already know about Cartier? The name is synonymous with some of the most glamorous and glittering jewelry ever made, and the collections of royals around the world are stocked with Cartier pieces. Just in case you've got a LOT (a LOT) of holiday money lying round, here are five of my favorite pieces from the house's current collections. Galas, galas, and more galas this week! Enjoy! 10. Kate's new emerald demi-parure wasn't the only surprise at the Metropolitan Museum of Art gala -- Princess Eugenie, who lives in New York, dropped by the party wearing a pair of gold earrings with her gown. Crown Princess Mary of Denmark's personal jewel collection is filled with a variety of treasures, from heirloom rubies to brand-new pieces. 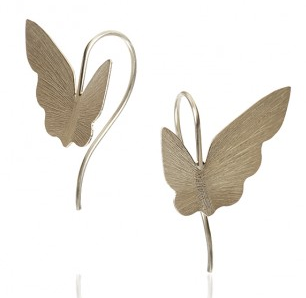 One of her go-to jewelers for new additions to her jewelry box is Marianne Dulong. 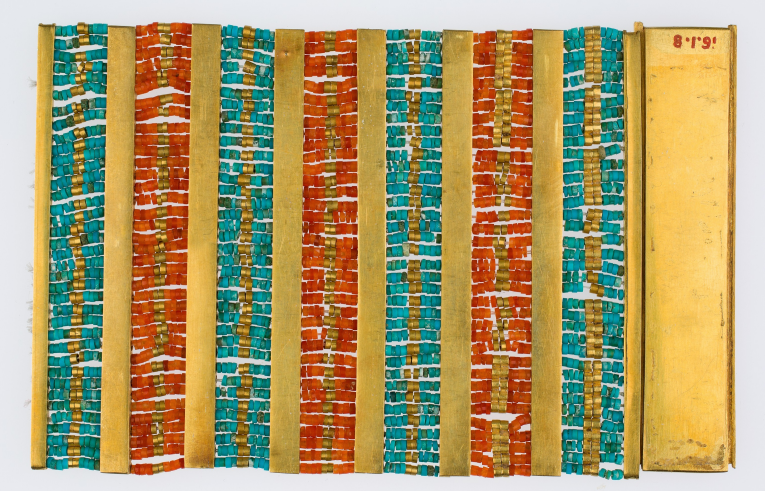 Here are five of my favorite pieces from Dulong's current collections! The Swedish royal family was out in force for the presentation of this year's Nobel Prizes in Stockholm on Wednesday. Let's have a look at the plentiful jewels, shall we? The Duke and Duchess of Cambridge are in New York this week, and last night they attended a gala dinner at the Metropolitan Museum of Art in celebration of the 600th anniversary of the University of St. Andrews. William and Kate both graduated from St. Andrews, which is also where they met and started their relationship more than a decade ago. Any event related to the university, then, is clearly close to both their hearts, and Kate took the opportunity to debut a brand-new set of jewelry at the gala. Tomorrow, the Swedish royal family will gather for the annual distribution of the Nobel Prizes in Stockholm. (Except, of course, for the Peace Prize -- the Norwegians award that one.) The Bernadottes always shine in their best jewels for the occasion. We've already had a look at the glitter worn five years ago at the Prize ceremony. Today, let's look back to the Nobels of ten years ago. Queen Silvia wore a set of jewelry we've talked about recently on the blog: the Leuchtenberg sapphires, which were made by Napoleon's court jeweler, Nitot, in early nineteenth-century France. 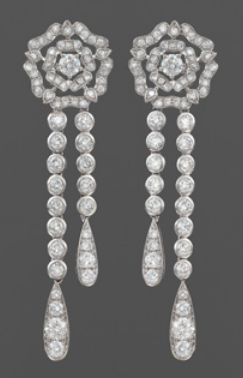 Check out the complicated and fascinating history of the parure here. 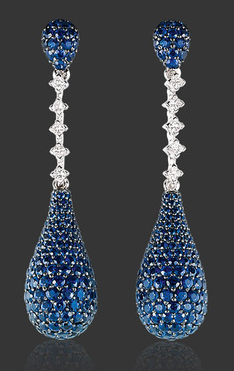 Time for another week of jewels from designers around the world. Enjoy!